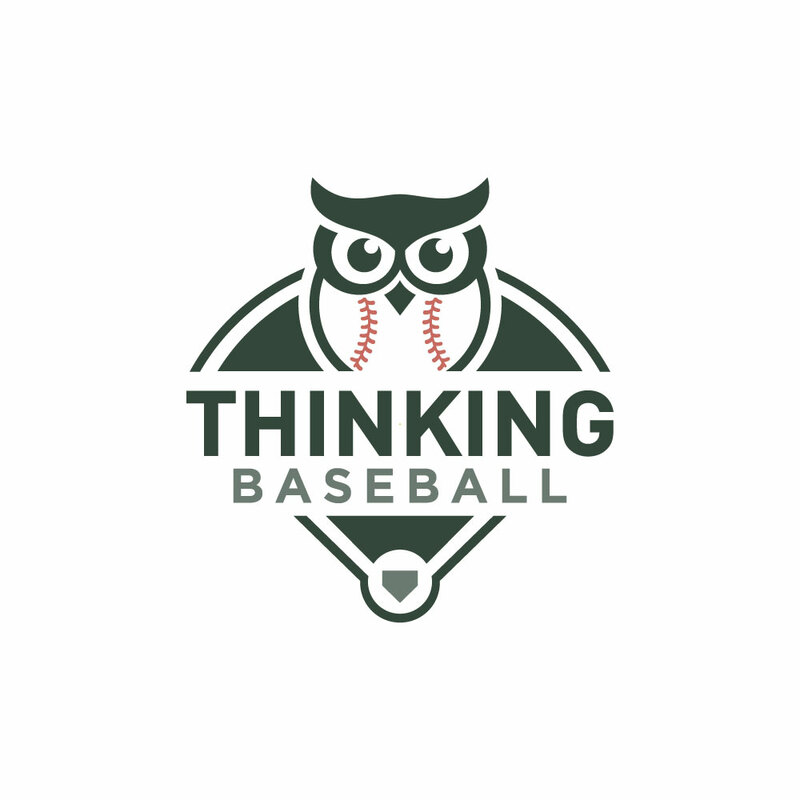 Miami Sports Wave - Only One Prime-time Game for Dolphins in 2019 Miami Sports Wave - Marlins Score Two Runs in 28 Innings, Where is the Offense? 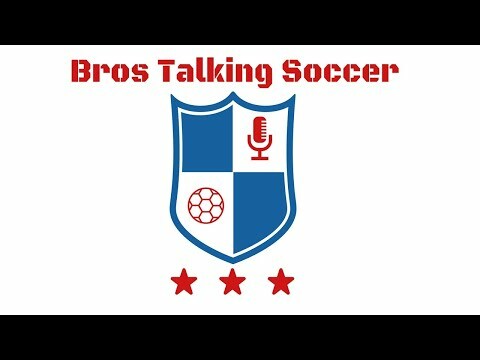 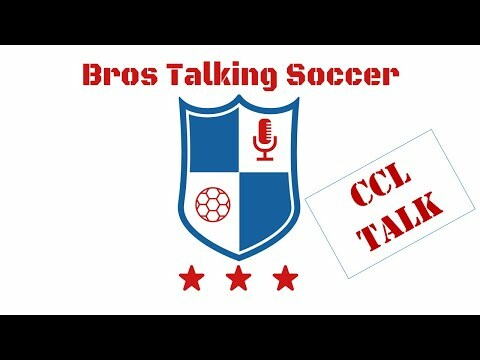 Bros Talking Soccer - Interview with James, Jared, & Boyce from Who Kicked The Corner Flag Loud Americans Discussing Soccer - LADS#145 - SPURS WIN feat. 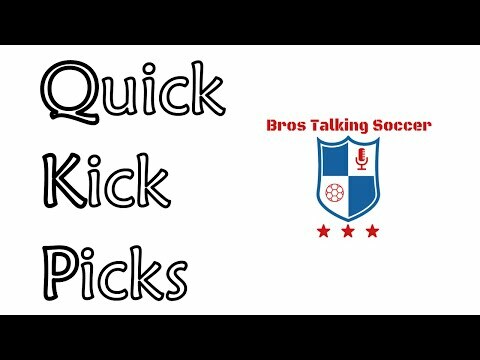 Will Rivard from Tottenham Hotspur World The FOAR Site - Porto 1-4 Liverpool: Getting the Job Done M!KEDROPSPORTS - MIKEDROPSPORTS NFL Draft Coverage 2019 Game Day Tourist - Sydney, Australia Sports As Told By A Girl - Columbus Blue Jackets Advance To Round Two The FOAR Site - Glorious Momentum The FOAR Site - 5 Days Left to Vote for FOAR at the FBAs!